© JARED C. TILTON—GETTY IMAGES Meet race-car driver Danica Patrick. Danica Patrick first got behind the wheel when she was 10 years old. She was in a tiny race car called a go-kart. Patrick was one of just a few girls on the track. But she enjoyed racing. She was good at it, too. “What I loved was the feeling of accomplishment when you set a goal and achieve it,” Patrick told TIME for Kids. 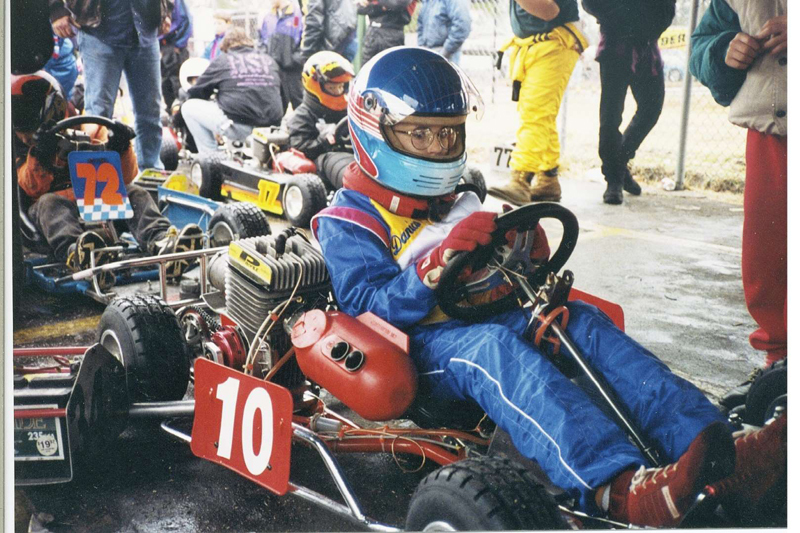 © COURTESY DANICA RACING Danica Patrick sits behind the wheel of her first race car, a go-kart. Patrick moved to England at age 16 to train as a race-car driver. That’s when her career started to rev up. A few years later, Patrick moved back to the U.S. and became a professional driver. In 2005, Patrick drove in the Indianapolis 500. It’s a big race that happens every year. Patrick was the fourth woman ever to drive in this race and the first woman to take the lead. She finished in fourth place. © JARED C. TILTON—GETTY IMAGES Patrick climbs out of her car following a NASCAR race in 2013. © JONATHAN FERREY—NASCAR/GETTY IMAGES Danica Patrick takes a selfie with two young fans before a race in Talladega, Alabama, in 2015. © ROBERT ALEXANDER—GETTY IMAGES Janet Guthrie before a race in 1980. Meet Janet Guthrie. 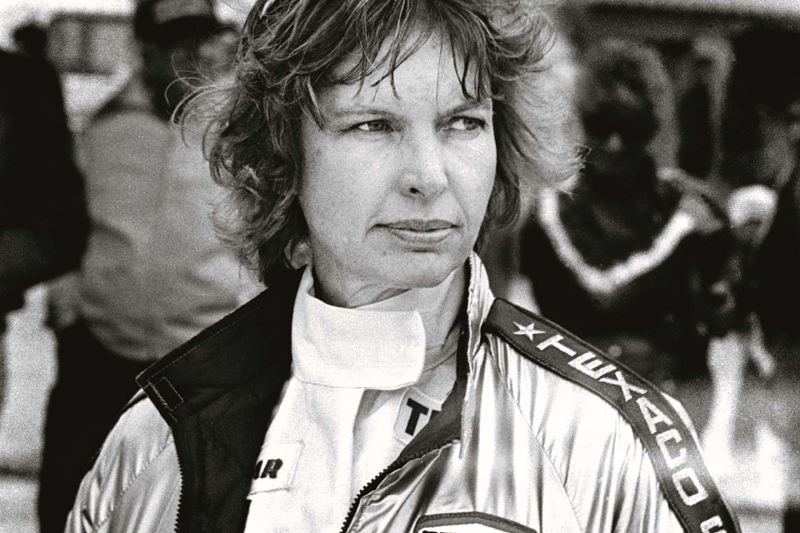 She was the first woman to compete in the Indianapolis 500. Guthrie drove in the race three times. The first time was in 1977. Her car had mechanical trouble, and she could not finish the race. In 1978, she competed again. That year, she had a broken wrist. She raced anyway. Guthrie finished ninth. In 2006, Guthrie was inducted into the International Motorsports Hall of Fame, in Alabama. Her helmet and driver’s suit are in the collection of the Smithsonian Museum of American History, in Washington, D.C.